was just waking up when I reached its poblacion. Vigan's main road was empty except for fellow early birds who need to wake up for different reasons. Me? My reason was to reach Cubao on or before 3 PM 'cause I have a flight at 07:20 in the evening. 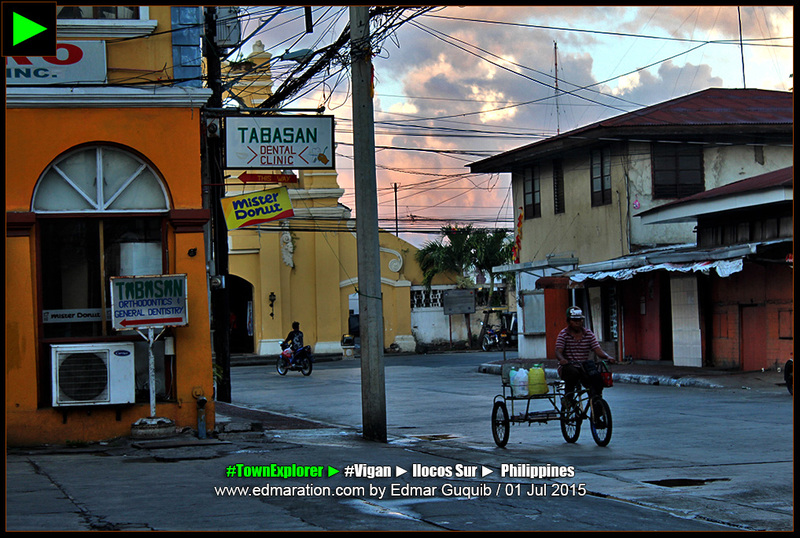 VIGAN'S SIMBAAN-A-BASSIT LOOKS PEACEFUL AT 6 AM. 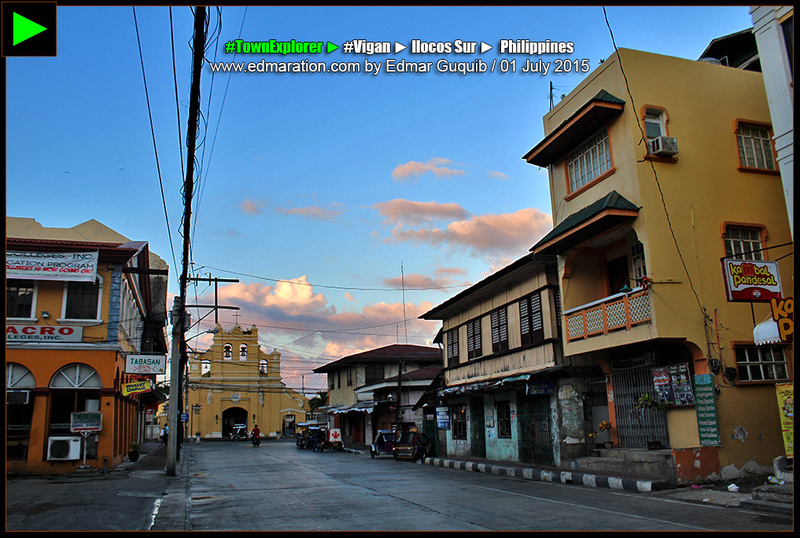 While waiting for the bus, I was able to see the face of Vigan that's not so familiar to me—its early morning look. I said it's not so familiar to me because I'm normally a nocturnal person that waking up early is a great achievement. I discovered that the early morning charm of Vigan was the charm I used to see when I was a little kid—when tourists were not yet here, only us, locals. THIS IS QUEZON AVENUE, VIGAN'S MAIN (AND BUSIEST) STREET AT 6 AM. YEAH, 'BUSIEST' STREET. 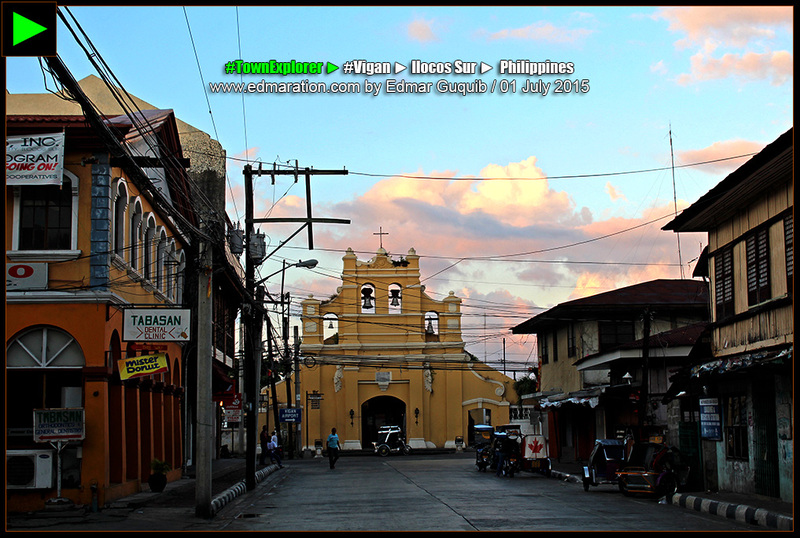 Vigan's early morning charm was—it's a travel blogger cliché but—nostalgic. It brought back the good, sweet, old memories of being a kid and a dreamer. 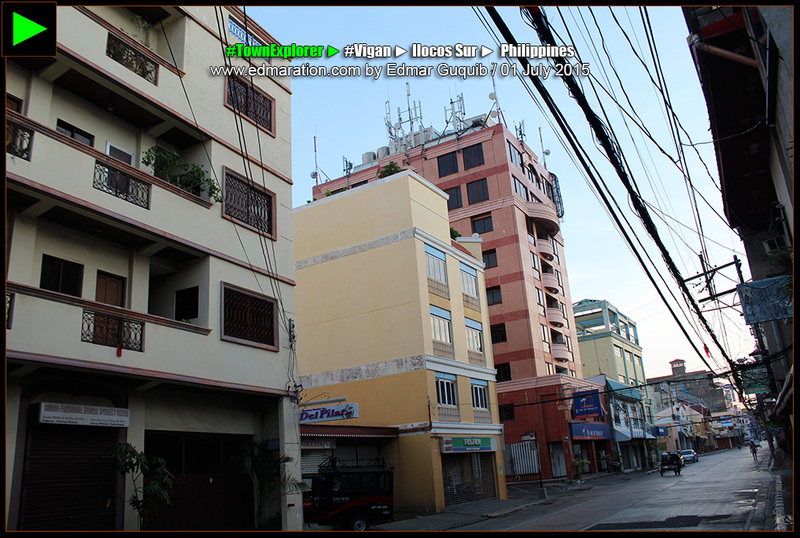 Quezon Avenue, Vigan's main street was a deserted road lined with mid-rises. Stores were closed. No economic activity yet. It was like a ghost town. However, at 7 AM, this road transforms fast like a wildfire. 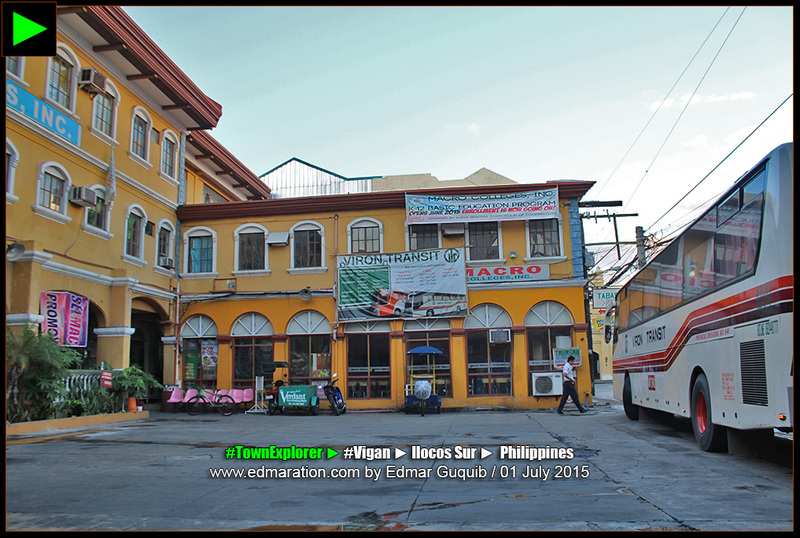 This is a typical scene in Vigan before the tourists came rushing in. Uh! Childhood memories also came rushing in this moment. 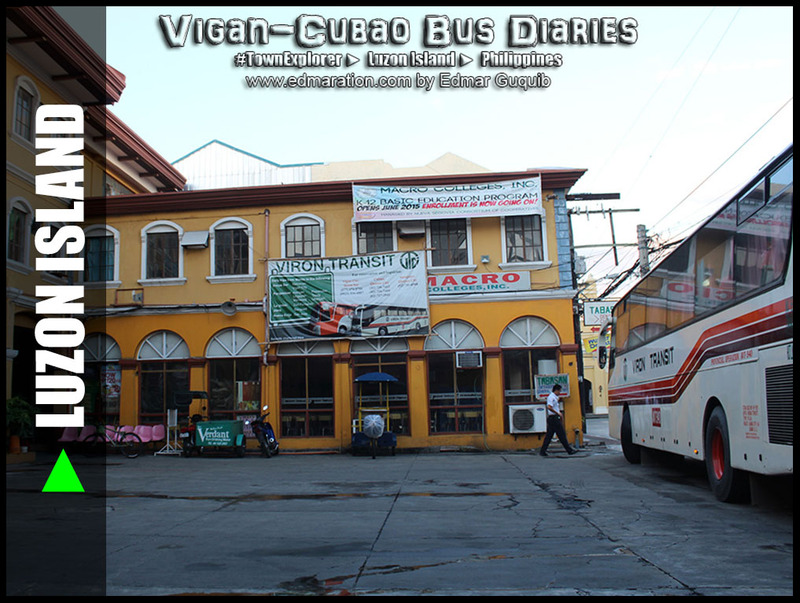 This is Viron Bus Terminal located along Quezon Avenue. Quezon Avenue is deserted at 6 AM. Fast forward, I reached Cubao 9 hours after.
. They suggested I'd take a taxi because I might get late for my flight. The time then was 4 pm and just thinking alone that I might be left by the plane was haunting me like a ghost, creepy. I haggled with a taxi driver because I wanted a cheaper fare. It wasn't a good idea probably but my hope was high for a discount. He charged me with 500 pesos. I asked if his cab was metered but he answered me that if he would use the meter, I'd add 150 pesos. I thought twice. It was so expensive for me. I checked out the time and it was running so fast. I was tempted to go because of the time constraint but I tried to haggle down the prize again to 400 but to no avail. He reasoned out that the traffic would cost him more than what he would earn. Haaaay. Welcome to Manila! A security guard from Viron asked me where I was going while haggling with the taxi driver. I said, "Pasay. NAIA." Then he told me, "Just take a bus." He asked the time of my flight. "You might get late. Take a cab instead." He replied. I asked him how much should be the justifiable fare for a taxi ride from Cubao to NAIA. He told me at least 300 pesos. So now I'm at least more confident to haggle more. I ditched the first cab. When a new cab arrived, the kind guard assisted me to deal with the driver. The driver charged me with 450 pesos. The guard haggled for me down to 350 pesos. The driver didn't agree. "I said 400 please", while I put my palms together in front of my chest and took a bow as if I was begging. The driver agreed. I thought it was already a good deal. Yey! On the road, I asked the driver how far NAIA is when there is no traffic. He told me it's normally 1 hour. Wow! For me, that was still a slow drive considering Cubao is two cities away (Pasig, Makati) from Pasay via EDSA (I hope I was right). 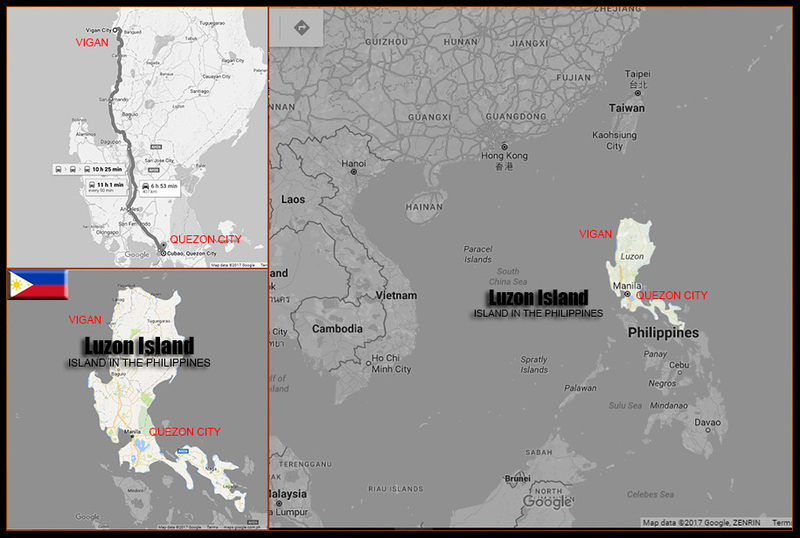 I was thinking that the Vigan to Laoag route which are 12 towns away via the Manila North Road could only cost me an hour if there is no traffic so I concluded that EDSA would always be a traffic-congested road, at least for now. I asked the driver if we could reach NAIA by 7 PM. He shook his head sideways. Oh no! Creepy. He didn't answer me instead he made a way to make it faster by using his driving skills in EDSA. I didn't talk. I didn't want to think negative. OMG, I didn't want to be left in NAIA. But you know what, when we were in Ortigas, EDSA cleared. Miracle! Thanks universe! Thank God! On the road, I saw the Newport City performing center and it was my first time to see it. I knew it because I saw it on TV. Then I noticed this Marriott Hotel and Solaire. The latter is famous because it is the venue of some ABS-CBN shows that I watch at home. OMG, I'm so promdi, so overwhelmed to see landmarks that are so "normal" for Manila residents. Newport city looked elegant and neat. I love the building designs. They were so Romanesque. I finally reached NAIA. A security guard asked me which airline. So I told him the airline where I booked a very cheap flight. It was 5 PM! If I should have known it could be that fast, I should have taken a bus so that I could limit my expenses. 400 as fare was expensive for me. But what could I do? I've done the deal. Anyway, at least I arrived safe. So I have to wait for more than two hours more which I could have used to commute the cheaper way. This is the Episode 01 of Blogserye 05. The above story is the Episode 01 of Blogserye 05. You can bookmark this if you wish to follow this series.. This post was filed under the category "En Route Stories." See more posts related to this below.